Are Your Social Media Channels a Professional Indemnity Risk? According to the Sensis Social Media Marketing Report (2018), 79% of Australians are on social media, with 47% of small businesses, 49% of medium businesses, and 60% of large businesses having a social media presence. Social media is becoming an increasingly common way for businesses to promote their products and services to clients and potential clients. It also gives businesses a new and innovative way to interact with their audience, which, unfortunately has brought with it increased exposure to new risks that business owners should be aware of. 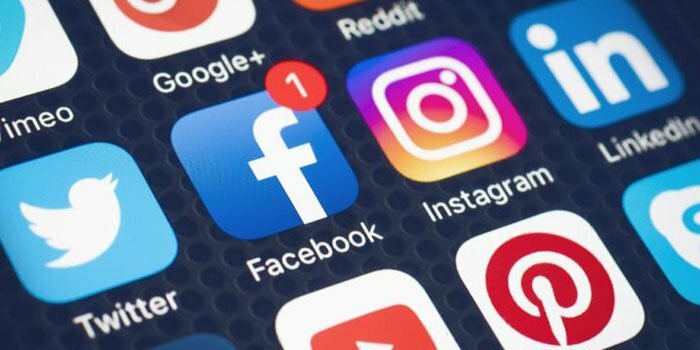 Business owners and employees are under increased scrutiny as the public monitor their behaviour on Social Media platforms. Statements made by management and employees on the business account are often assumed to be relevant to the employer, and the public want to hold businesses accountable for their online actions. As such, more liability claims are being made against businesses based on what they are posting on their social channels. Companies have been found liable for publishing misleading and deceptive statements on their Facebook and Twitter pages. This was found to be a breach of consumer protection legislation. Publishing confidential information (whether deliberate or accidental) can breach privacy laws. In some cases, employers have terminated staff employment as a direct result of things they have posted on their own social media accounts. This can lead to employment related claims such as discrimination, harassment or unfair dismissal. Damage to the business brand as a result of the quick Social sharing of information about a product or service failure. Infringing copyright by sharing content that is protected by copyright. If your business is currently active on Social Media, or considering using Social Media, it is vital to be aware of these increased risks. The first step in managing your risk in this area is to devise and implement strict Social Media policies for the business account(s) as well as for employees. You should also look into your Professional Indemnity Insurance so that you know exactly what you’re covered for. Speak to your Insurance Advisor for more information.